Ferrari 575M Superamerica. 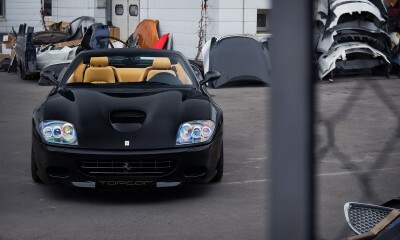 Limited production 559.We joined our collection of rare supercars - Ferrari 575M Superamerica! 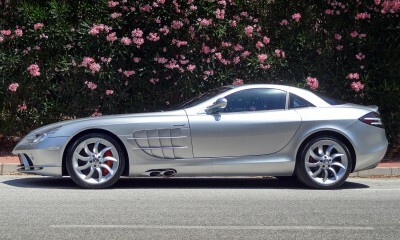 Mercedes-Benz SLR McLaren 5.4 ATThe all-new car. Mileage 1820 km. Year 2006 was a collection in Europe at the royals. 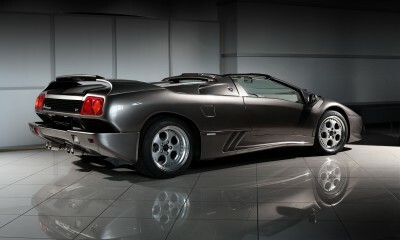 Lamborghini Diablo GT 73/80Company TOPCAR is another rare supercar from the collection Classic - Lamborghini Diablo GT. 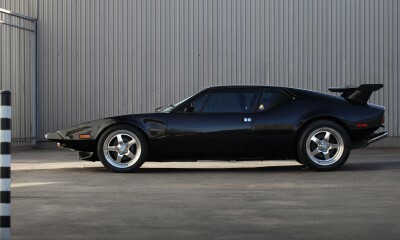 De Tomaso Pantera 5.8 MTDe Tomaso Pantera 1974. Legendary very rare car in perfect restored condition.